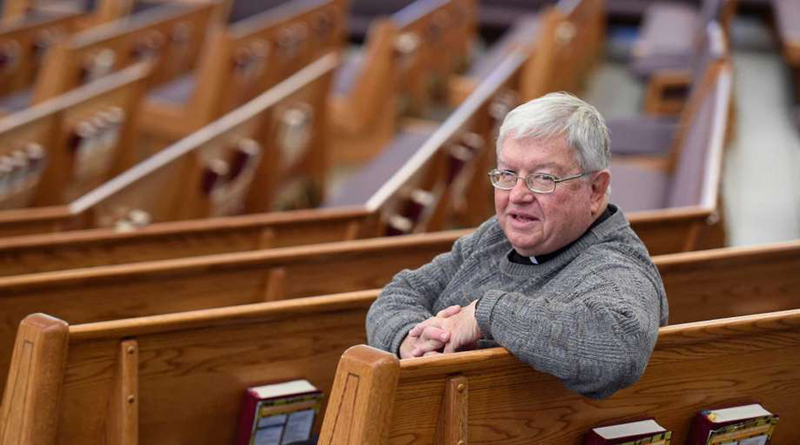 The year of 2017 marks the first in which the number of retired clergy outnumber those in active ministry. Those who are retired require adequate income and housing. The current funds available do not meet the needs of the increasing number of retired clergy. Despite this, even in retirement, many of these men continue to serve our parishes as sacramental ministers, providing for those parishes currently without pastors. As the number of retired clergy increases within our Diocese, so too does the need to care for them. To assist in caring for the growing number of retired clergy, a portion of the 30% of campaign funds will be allocated to the Priest Retirement Fund, reflecting our commitment to providing a rich continuum of care to those who have retired from active service. These additional dollars will help increase the pension fund allowing retired clergy to be supported at the desired level.